This time I’ve found it! I used to script with notepad2, which features a basic color syntaxing and line numbering, but not more! I’ve looked for PHP IDEs (Integrated Development Environment) for a while but had never made a choice. This time, I’m ready to move to the one I’ve tested : It’s called Aptana, an open source solution to build web applications. Based on Eclipse, you’ll find Aptana downloads for Windows, MacOS and Linux. I’ve tested Linux and Windows 64bits versions. 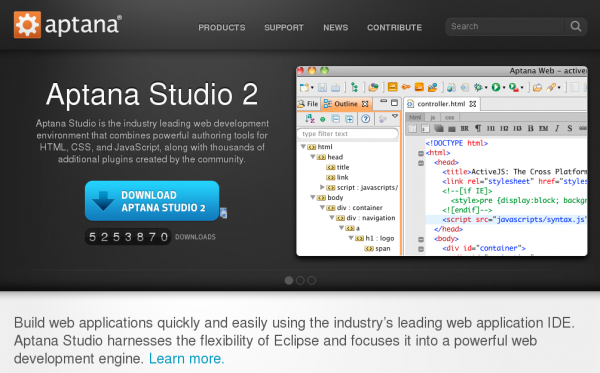 Aptana offers many plugins for developement. I’ll stick to PHP development. Some may find it too resource-hungry but it works fine on Core i7 2.67 GHz with 4Go Ram memory with Opensuse 11.2, and is a bit less efficient on Asus EEEPC N10 (Atom N270 (1.6 GHz) with 2Go Ram memory). Aptana seems to be working quickly on MacBookPro Core2 Duo (4Go Ram). Since Aptana 2.0, things seem to have become a bit less easier for PHP Web developers. 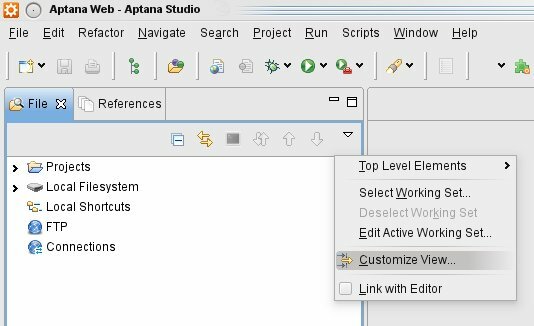 Indeed, Aptana developers have decided to implement the Eclipse PDT plugin (PHP Development Tools project) to replace the Aptana PHP plugin that was used with older Aptana 1.5. The problem is the Aptana PHP plugin is much better than the PDT, as stated on bram.us. First download Aptana. I’ve chosen the standalone version. 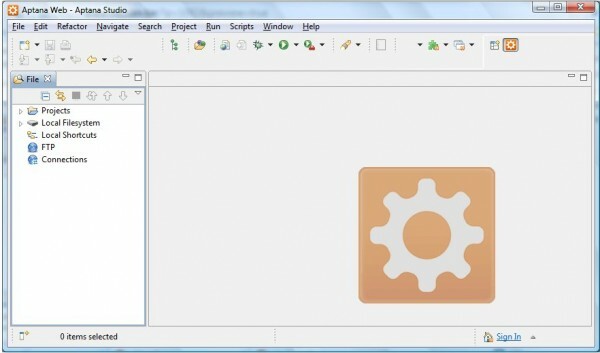 Once installed, go to Menu Help / Install new software and add a new source (http://update.aptana.com/install/php) and follow the wizard to install Aptana PHP 1.1 Developement Environment. Menu Window / Preferences / General lets you choose between single or double click to open a file. Menu Window / Preferences / General / Editors / File Associations should display *.php files associated with Aptana PHP Editor set as default. Menu Window / Preferences / General / Editors / Text Editors lets you display line numbers. 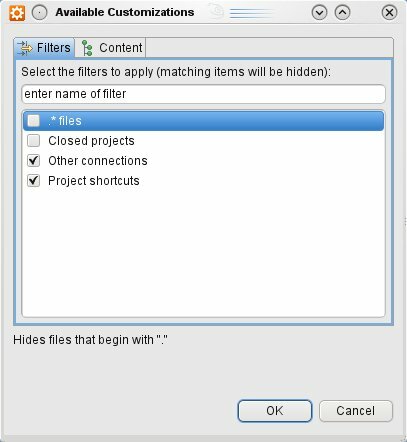 In order to create a new project, display the Menu Window / Showview / File and right-click on “Projects” to display the context menu. Then Choose New / Project / Web / PHP Project. You’ll be asked a Project name and the source directory. If you want to get rid of this, simply open Menu Window / Preferences / Aptana / Editors / PHP and untick “create project file in new PHP Project”.